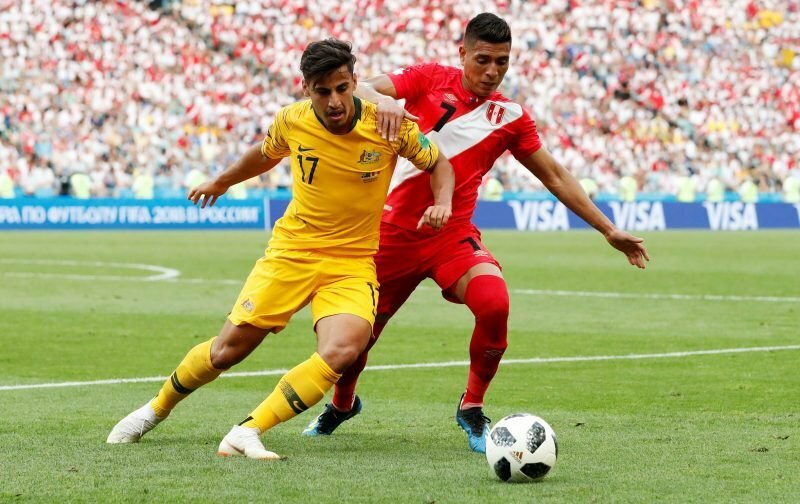 Brendan Rodgers has spoken openly about Celtic’s move for Australian winger Daniel Arzani, confirming that they will be looking to finalise the deal over the coming days, as reported by The Evening Times. Arzani was first linked with a move to Celtic Park in July, with latest reports suggesting he will arrive in Glasgow on a two-year loan deal with an option to buy. 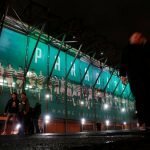 The Celtic manager distanced himself from a move for the player when the early gossip first emerged but was happy to speak to media about his arrival over the weekend, indicating that he is set to be announced this week. I can say something about him [Arzani]. He is obviously finalising his deal with Manchester City and there are talks with ourselves about him coming in as a possibility. He is an exciting young talent and we’ll see if we can get that organised over the next few days. It won’t be done for midweek [the AEK Athens game]. He has only just flown in and hasn’t trained. He was at the World Cup so it will be a number of weeks before he is up to speed. Celtic fans have been patiently waiting on a new face arriving at Celtic Park this summer. The only signing this summer has been the permanent acquisition of Odsonne Edouard, who was on loan at the club last term. Arzani is a highly-rated teenager who is tipped to be a big player for the Australian national team for years to come. Despite experiencing little senior football, the 19-year-old will add depth to the wide attacking areas in Rodgers’ squad and hopefully be able to make a big impact over the coming season. Yep really exited Not! Won’t play before Forrest Sinclair etc don’t even think Brendan has anything to do with deal.. Tin pot board where is the money VVD SA cover Eddie’s deal, how much they banked in CL money & can’t pay hibs a fair price for mcginn fans being used again.. fact HH ???? it’s all about the ££££££ im Sad to say. We have a good team, just Need a couple of DÉCENT Player as back up.